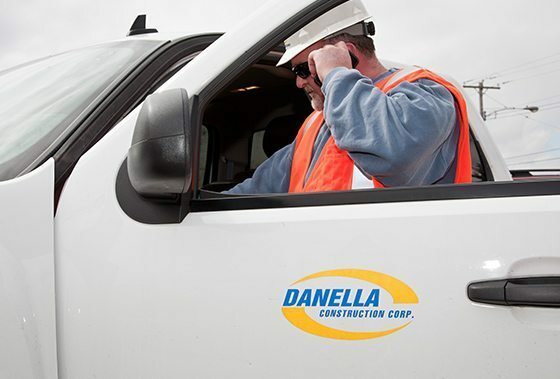 Danella delivers excellence in the gas utility industry and has done so for over 45 years. Our proud history of industry-leading gas utility construction for many of the nation’s most prominent gas utilities is a result of our relentless pursuit of success in the field each and every day. 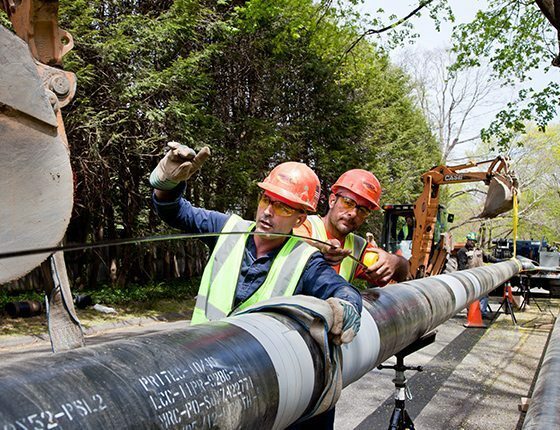 It is our privilege to offer a wide array of construction services for the gas utility industry, including the installation of new plastic and steel mains, metering and regulator stations, maintenance, and repair. We also perform meter change-outs, including mercury meters and regulators, in addition to the full spectrum of emergency services. Anywhere in the continental United States and Alaska, we are ready and able to deliver unparalleled service with unrivaled professionalism and safety. In urban, suburban, off road, and environmentally sensitive locations, we have a full complement of equipment and labor resources to support customer needs, regardless of whether installation processes call for traditional open-cut trench excavation or field conditions warrant directional drill technology. Assisting with construction along environmentally sensitive locations, Danella owns and operates directional drilling equipment to support the construction and repair of gas utility infrastructure. Each drilling unit includes a full complement of cutting heads for drilling in unique soil characteristics. Our teams of highly trained professionals drill with minimal ground disturbance and are experts in working in environmentally sensitive locations.